Red calico-grain cloth. Gold, black, pink, and green stamping on front. Gold, black, and brown stamping on spine. Gold stamping on back. Endpapers coated-yellow. 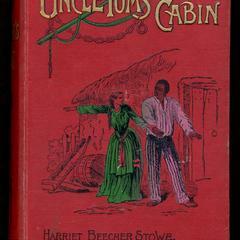 Book topics: Slavery--United States--Fiction; Slaves--Fiction. 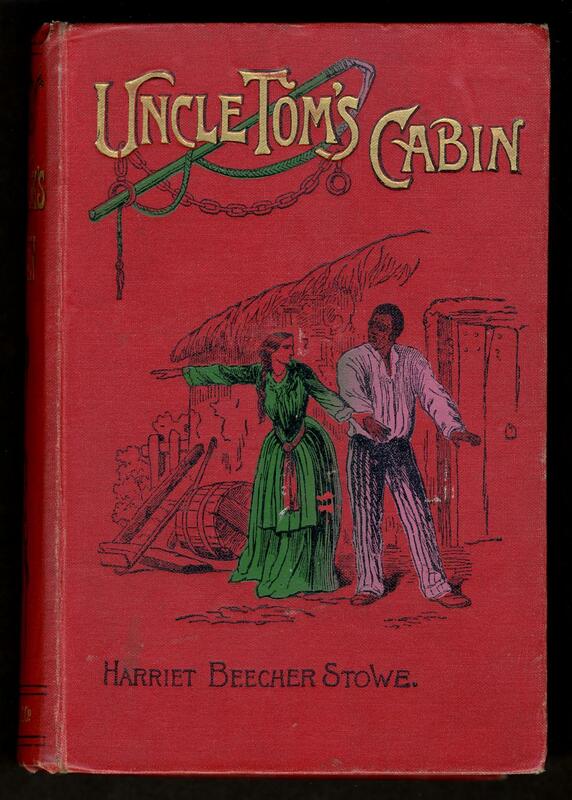 Master and servant--Fiction; Plantation life--Fiction; African Americans--Fiction; Fugitive slaves--Fiction; Slavery--Fiction. Height: 20 cm. ; Width: 14 cm. ; Depth: 5 cm.